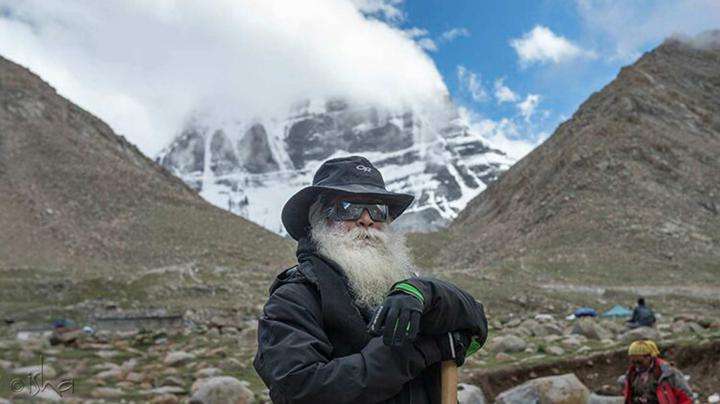 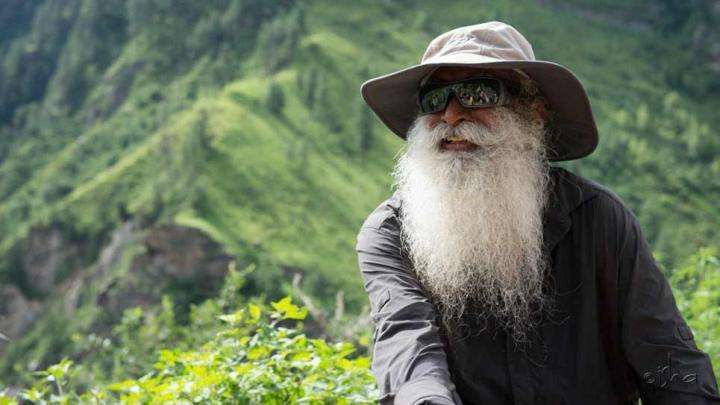 On this Spot, Sadhguru sends a quick note, in view of the intoxicating presence of Kailash. 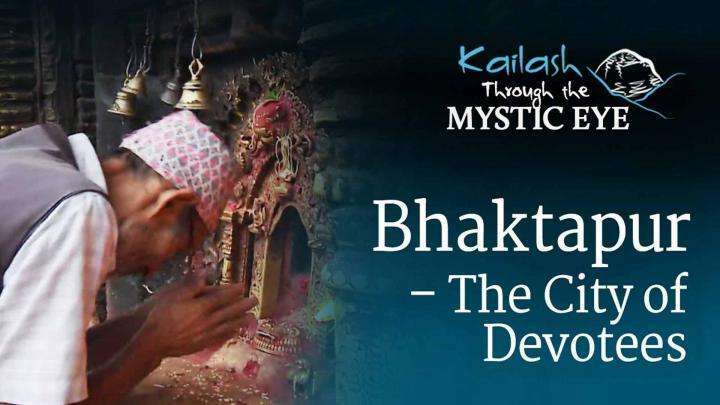 Check out the video with stunning sights of this week’s leg of their journey, from Lhasa to Manasarovar and ultimately Kailash. 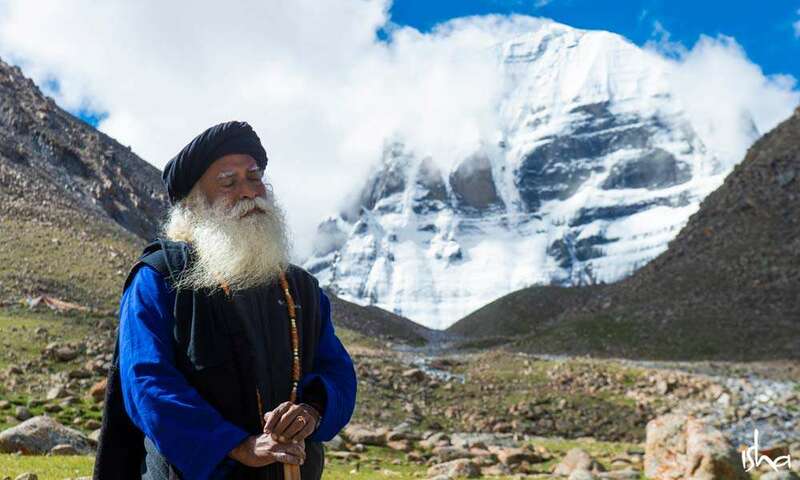 In this week's Spot, Sadhguru sends us a new poem on his trek to Kailash.